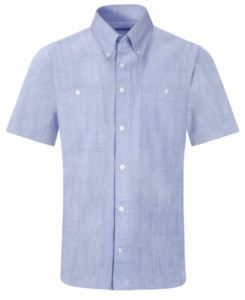 The work shirt is very versatile: fresh during summer, a must during winter, under cardigans and pullovers. 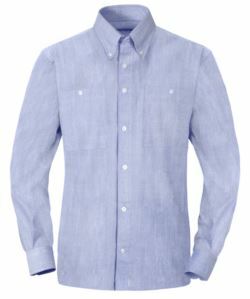 Here you can find men’s and women's shirts, with different types of fit, from slim to regular, promotional shirts in cotton, jeans and cotton flannel. We recommended to personalize our Made in Italy workwear so you can enhance your business image with our custom service with emblems, stamps or embroidery designs that showcase your company brand, logo, and/or employee names. Employees outfitted with customized uniforms become “walking billboard” advertisements for your business. Contact us to evaluate which technique, due to different fabrics, best suit you.